Are you afraid of thinking creating a website is a rocket science? Are you aware you can create a website and earn from it? Are you interested in building your own online business? If yes to any of the above questions this post will give useful information. Creating a website for your new business should be one of the first tasks on your list when it comes to your branding. Having a website allows people to find you and leave about who you are and what you can offer. If you have never created a website before, here’s how. This is an affiliate contributed post. That means that Paul did not write the entire post. 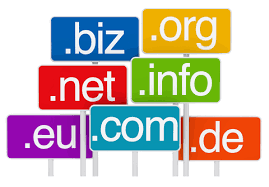 The first thing you need to do when creating a website is find a domain name to use for it. You might think that the domain will be as simple as your brand name, but sometimes it won’t be available to you in the way that you want. Make sure that you take a look on a domain website such as GoDaddy and search for the domain name you want. This will give you a list of all of the available versions of your website and will also give you names which are similar to work with. Go for the .com domain name it is the best. Your domain name needs to be easy to remember. Once you have chosen the domain name for your business you can start to look into which platform you want to use to make the website. 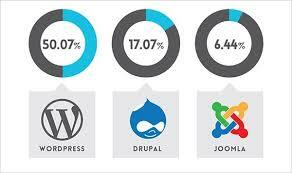 The most popular platform for beginners in the web design community is WordPress. Below image shows you the popularity of wordpress. WordPress.org is a website creator which gives you a huge amount of freedom with creating your website but it also offers many different themes to get you started and help you make your vision come to life. It is a great choice if you are starting out and it will be a reliable tool for you even as your brand evolves and your skills evolve too. Once you have chosen a platform to build your website upon it is time to think about how you will design the website. It could be worth looking into web design and even checking out other websites which you like to give you some ideas for your own. Of course, you can simply use the themes which are available to you on your chosen platform or you can be brave and create the whole layout yourself. Make sure that you have the information in a clear place on your home page but also use imagery to make the page stand out. 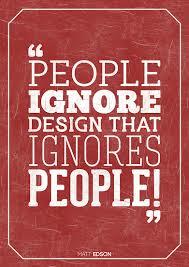 The way you design your website will play a huge part in whether or not people want to carry on scrolling through. Think about your color scheme and make sure it fits with the brand and the products you plan to sell. “Good design is good business.” – Thomas Watson Jr.
Once you have your design nailed down it is time to add in the content. This will include your company information, products, images, blog posts and any other things you want to add into the site. 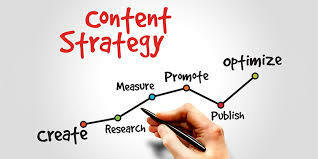 The quality of your content is crucial if you want to pull people in so make sure that any information you give is clear and concise, and blog posts are well-written and engaging. Images must also be of good quality and try to take your own photos instead of using stock photos. Address the problem – Discuss about the problems challenges they are facing. Provide the solution – Just discussing the problem won’t help, provide them with the solution. Tell the benefits – Inform them the benefits they will get by applying the solution. Call to action – Ask them to take action. Write regularly at least twice or thrice a week. Don’t write post for the sake of writing provide more value via your post. Hope this post Creating A Website For Your Business: The Basics gave you with the basic information on building your own website. Building a website is not a rocket science and it’s very easy. 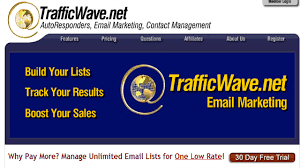 With your website you can create multiple source of income. 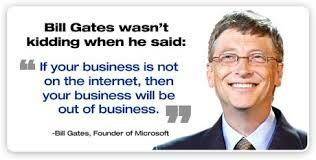 The best thing is you can start your online business with a very low investment. So everyday we are building our business and loving it. And you covered all the important topics. Great article, Paul. You covered some great points – content, platform, design, and domain name. All vital for your online business. Thanks so much for sharing. I am glad to receive your continuous motivation and support.